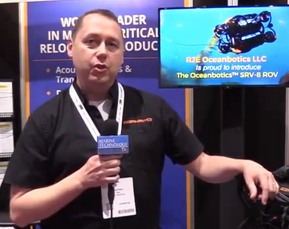 Remote Ocean Systems (ROS) has introduced the ROS LUV-LED, an oceanographic floodlight specifically designed for coral fluorescence. 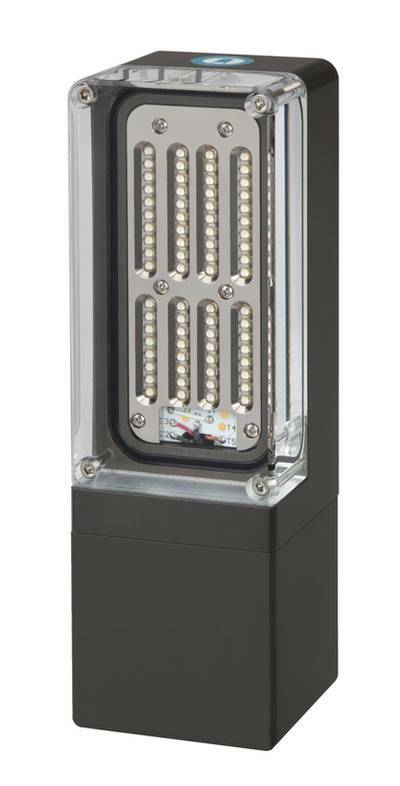 At 440 nanometers, the light output is suited for safely enhancing the appearance of coral and underwater eco systems. 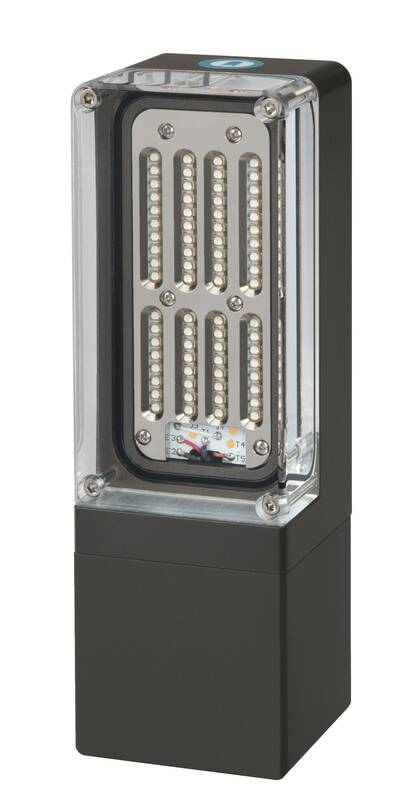 The LUV-LED is depth rated to 4,000 meters and is powered by 120/220 VAC with various connector options available.